The National Stores, Inc says that they have also suffered financial setbacks from certain underperforming stores and that this has been exacerbated by severe weather in various regions, such as Hurrican Maria which resulted in prolonged, temporary closures to damaged stores and loss of revenue. 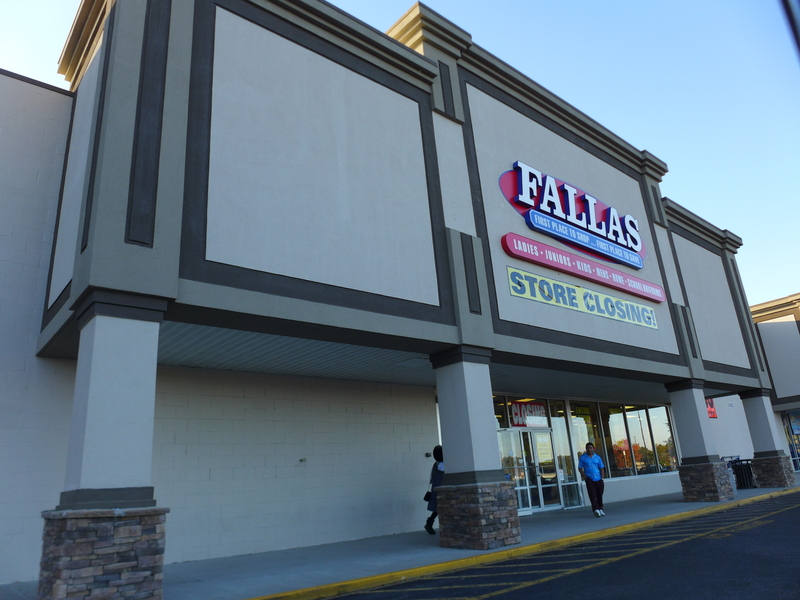 The Company says they also suffered further financial losses resulting from the acquisition of Conway Stores. The strain on liquidity was worsened by the aftermath of the Company's data breach as access to operating funds diminished. 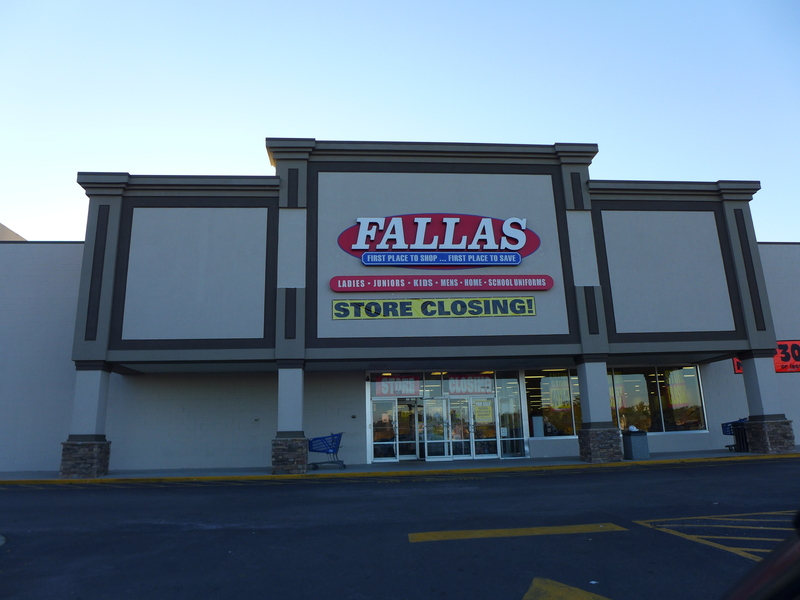 National Stores will begin a store closing sale at 184 of its remaining locations today. 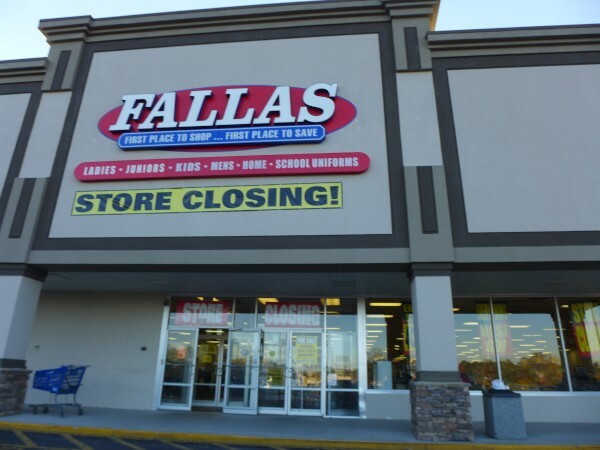 The store closing sales are being conducted by a joint venture consisting of Hilco Merchant Resources, Gordon Brothers and SB360 Capital Partners. The specific stores that will be closing are currently branded as Fallas and Factory 2-U stores across 12 states and Puerto Rico. The store closing process is the result of the Chapter 11 Bankruptcy filing by National Stores, Inc. and certain of its affiliates. As part of the restructuring, management at the retail chain has conducted a store rationalization process resulting in the shutdown of these specific stores. 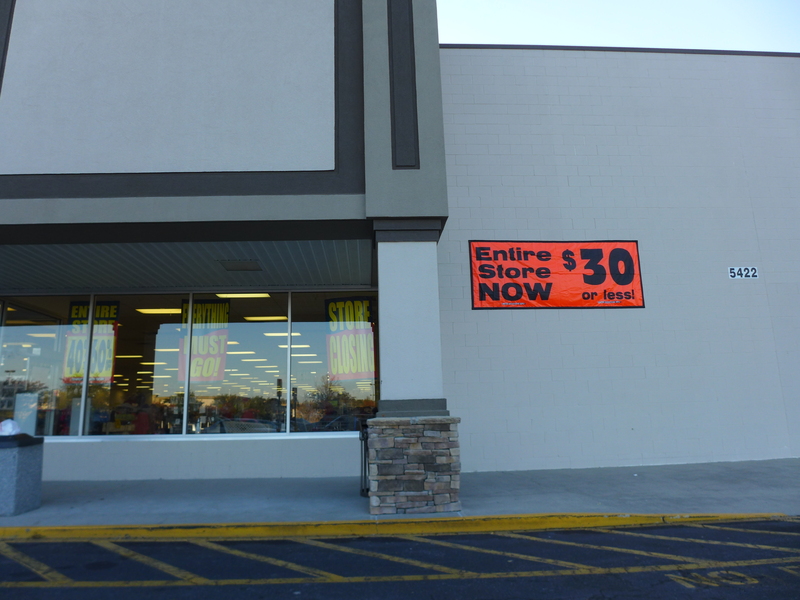 Aside from this store, the South Carolina stores affected are Factory 2U stores in Spartanburg and Sumter. 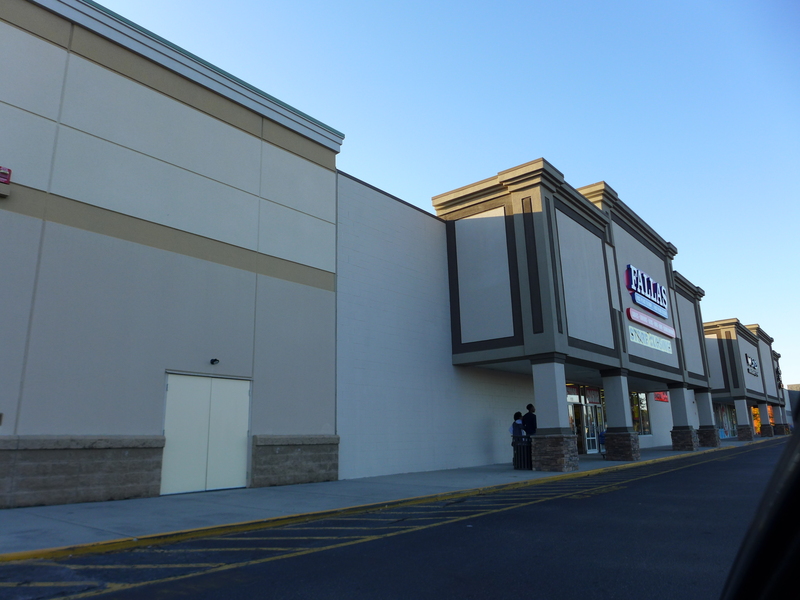 This is the second time East Forest Plaza has been hit, as the Anna's Linens here closed due to bankruptcy in 2015. It's not clear to me if Anna's was owned by The National Stores at the time, but I don't think so. If that be the case, picking up the defunct chain can't have helped the new owners any..